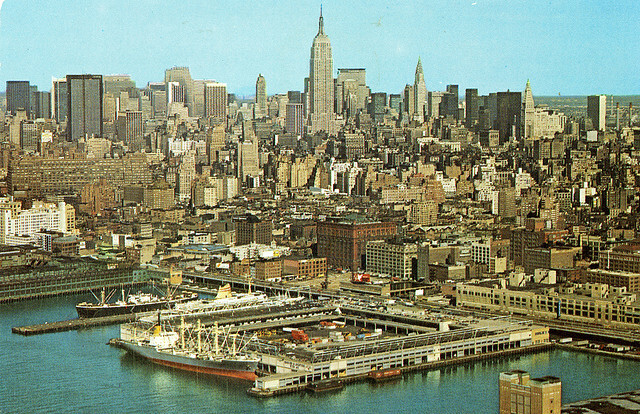 New York City has come a long way and so has A & A Industrial Supplies, Inc. Since we opened our doors in 1975 our company has been dedicated to supplying our customers with fine lines of high quality tools and rigging equipment. Dependability and prompt delivery service has allowed us to enjoy an ongoing relationship with our valued customers. Thank you for your invaluable contributions to our success. We will continue to strive to meet your needs.